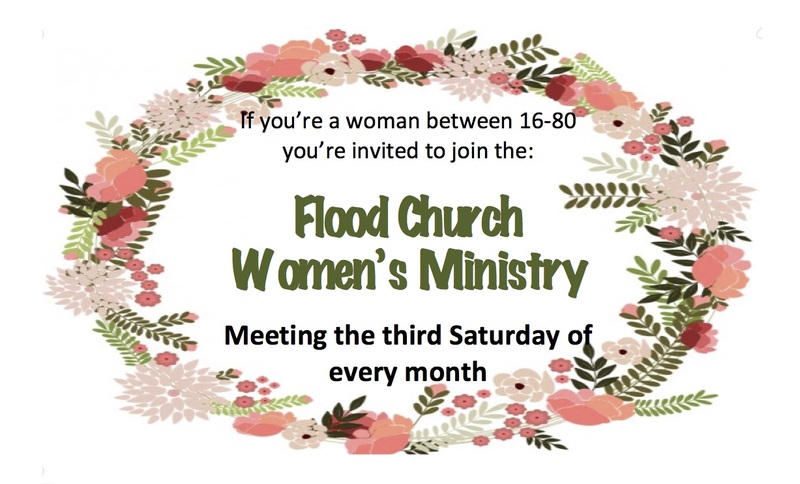 The women’s ministry grew out of the previous relationships ministry and is based around the need for women to have a space for gender-specific support, teaching and sharing. 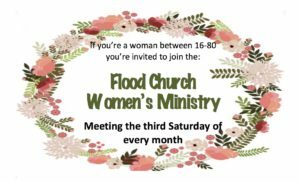 The women’s ministry meet every third Saturday of the month and cover topics such as relationships, mothering, health and fitness and fashion. This ministry is overseen by Kate and lead by Angel and Emily. If you would like to get involved, get more information, or find out when our next Relationship event will be you can contact Kate on 0888406020.